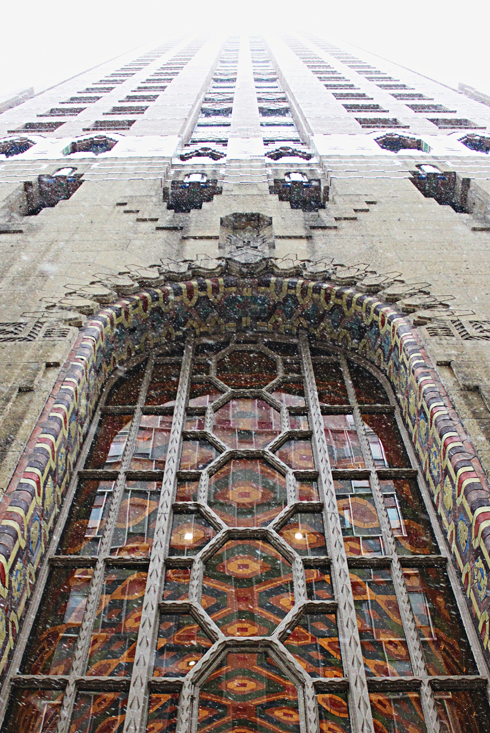 Constructed in 1928, the Guardian Building (originally the Union Trust Building) is a landmark skyscraper in downtown Detroit, Michigan. 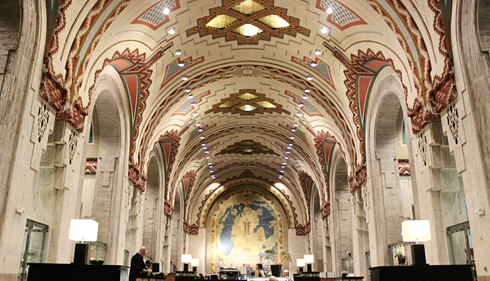 Located within the financial district, the structure was built by the Union Trust Company, however their occupancy was short lived after the market collapse of 1929. 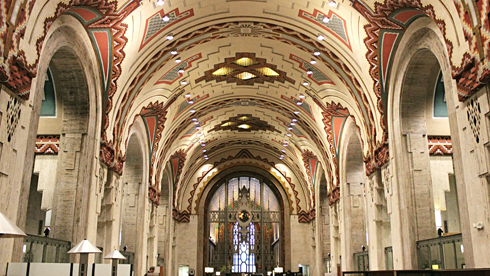 An attempt at reorganization led to the Union Guardian Trust Company, hence the structure became known as the Guardian Building. 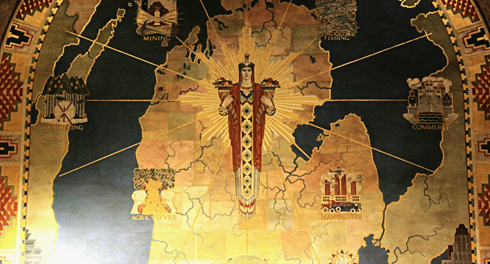 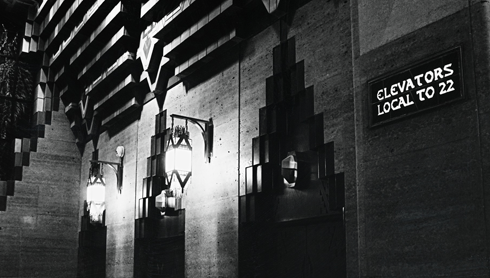 In World War II, with Detroit's factories converted from manufacturing automobiles, the Guardian Building became the U.S. Army Command Center for war time production. 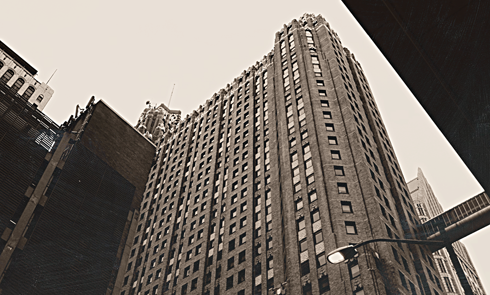 Housing a variety of companies in the years that followed, today the offices of Wayne County are located here. 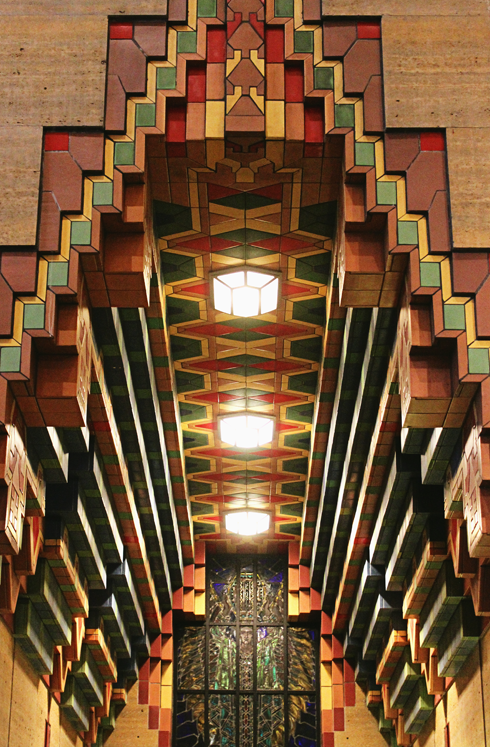 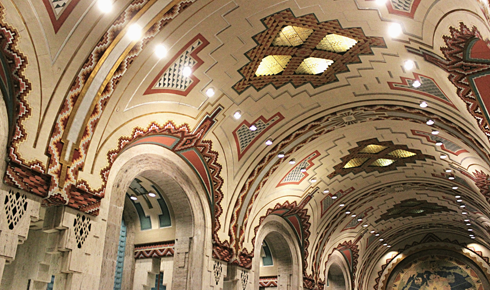 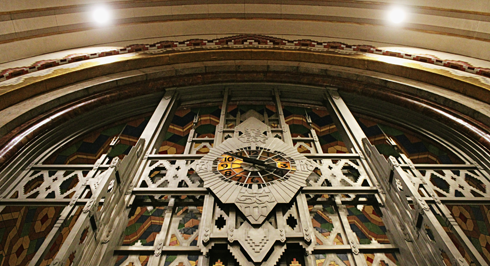 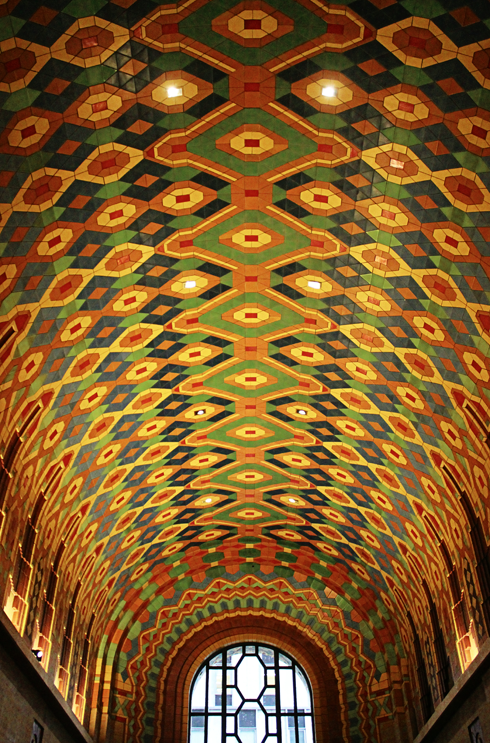 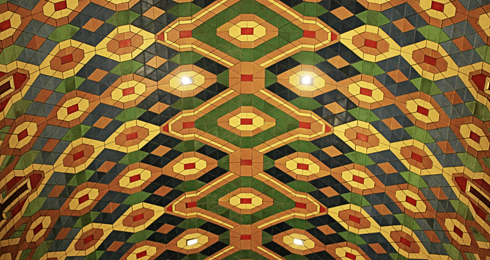 The striking architecture of the Guardian Building was intended to make the structure a standout in the 1920s, and it's arguably even more of a standout today. 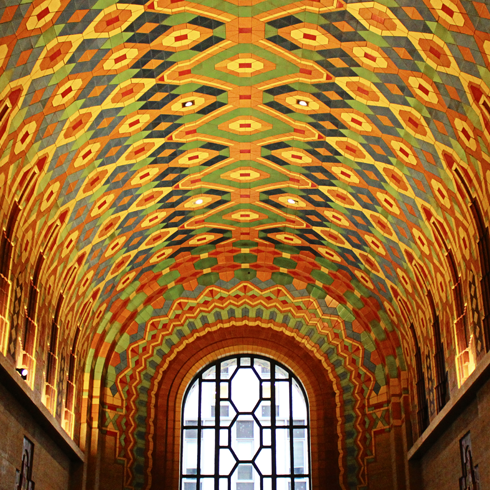 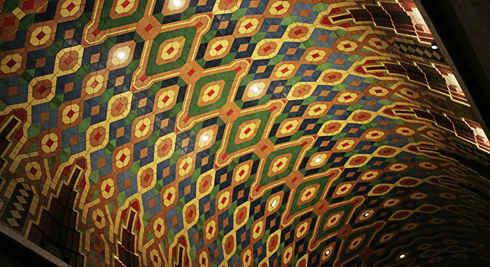 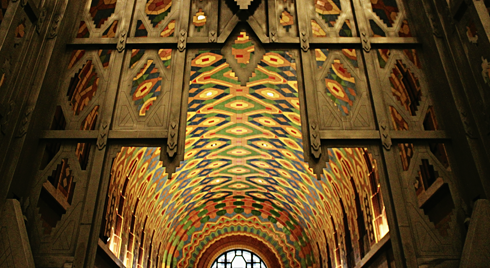 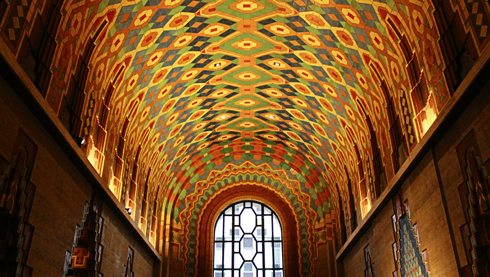 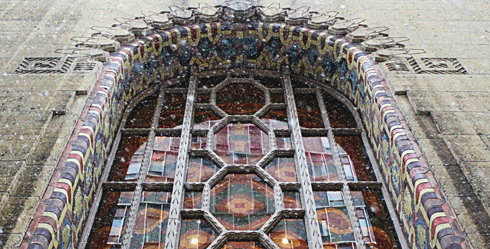 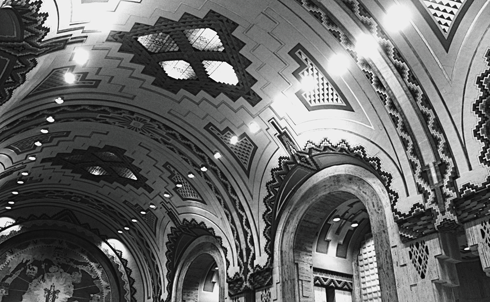 Nicknamed the Cathedral of Finance, the Guardian Building is a prime example of Art Deco architecture. 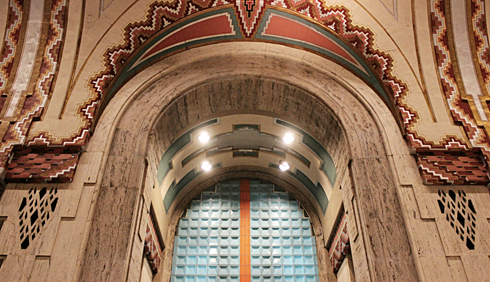 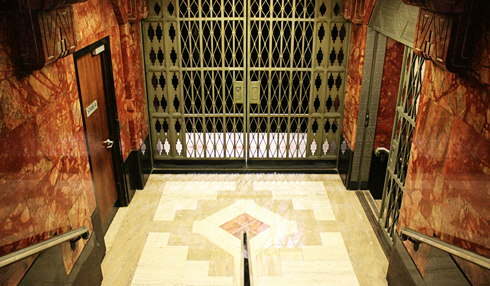 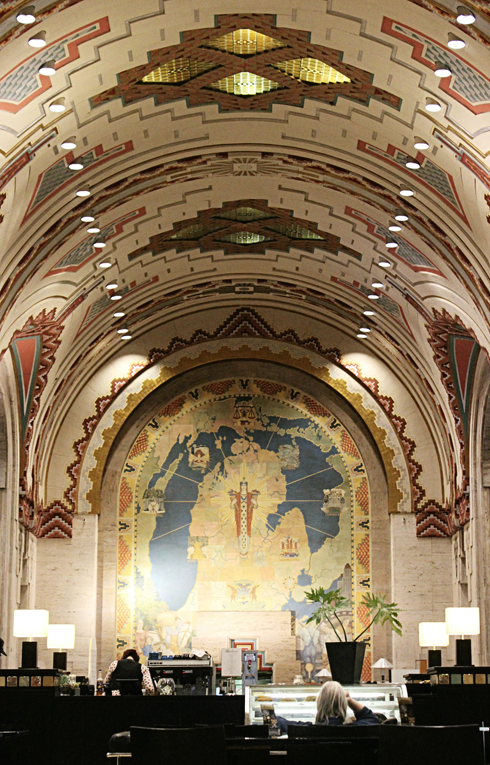 With streamline moderne designs and Native American and Aztec influences, the building was intentionally designed using warmer tones to differentiate itself from other Detroit skyscrapers. 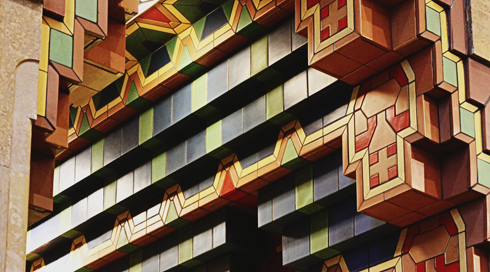 Rising 36 stories, it combines brickwork with tile, limestone, and terra cotta embellishments. 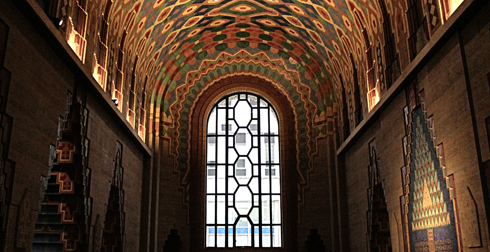 All things considered, I think the images allow this incredible landmark to speak for itself. 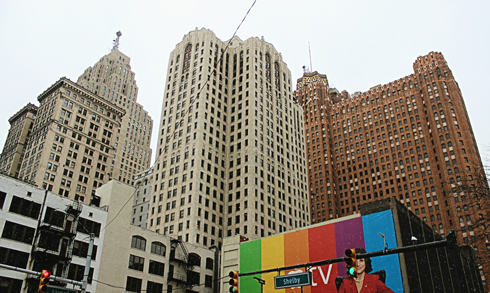 The landmark Guardian Building on the right.